Accrington Aerials have grown over the last 5 years and become a trusted local Aerial, CCTV installation company. Accrington Aerials began trading in 2013, we have served the domestic market from day one and over the last five years gone from strength to strength with corporate clients. 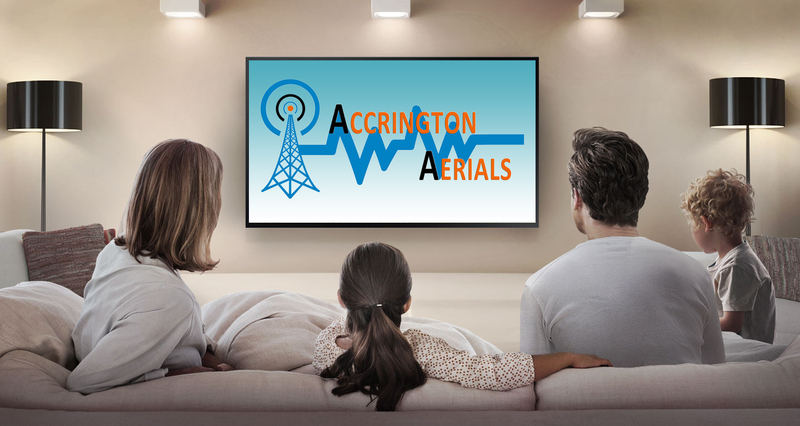 Accrington Aerials gives the same customer service and high standard of workmanship to a single aerial to one TV point as to a new housing development of 50 homes with multiple points.